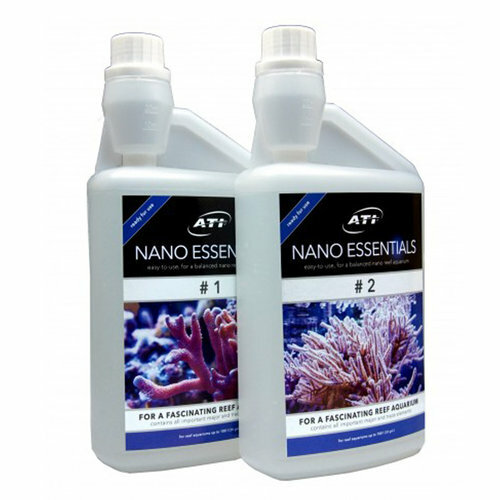 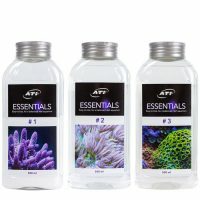 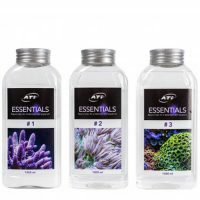 Specially developed additives for maintaining smaller aquariums. 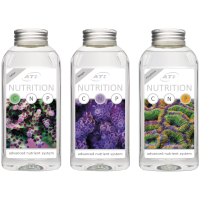 Ready to use, the formula is optimised but there is still the option to stabilise KH and Calcium separately. 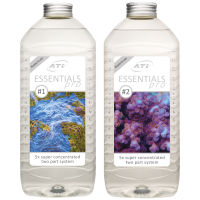 This ATI Essentials formula provides: boron, bromine, calcium, flouride, iron, iodine, potassium, carbonate, lithium, magnesium, manganese, molybdenum, nickel, rubidium, sulfur, selenium, strontium, vanadium, zinc etc.